Salsa Legend Oscar D´Leon directs the Horn Challenge! 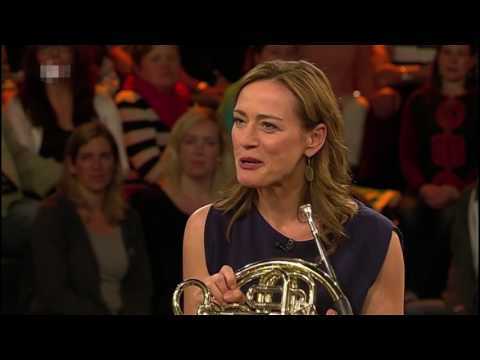 Wynton Marsalis takes the Horn Challenge! 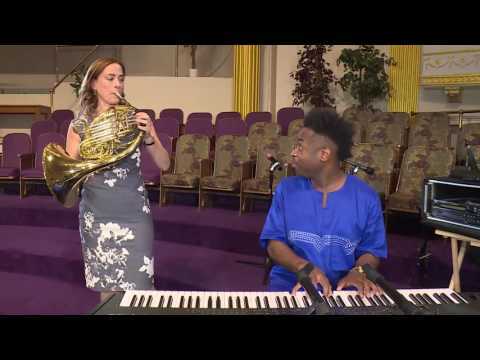 Sarah plays horn for the Elephants of Berlin! Come behind the scenes on Sarah's Music! 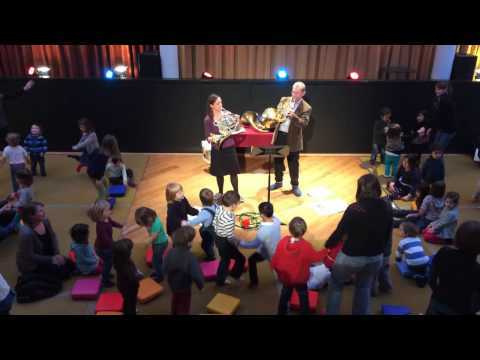 French Horn duo creating a pre-school dance party! 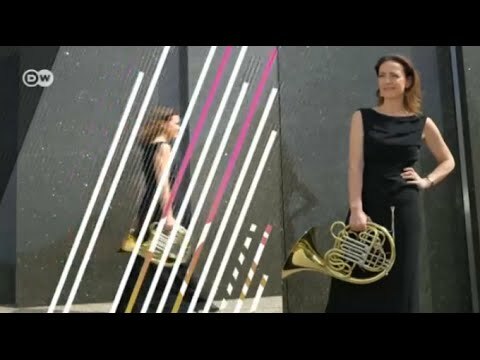 The next live Horn Hangout is coming up with my colleague Andrej Žust of the Berlin Philharmonic! 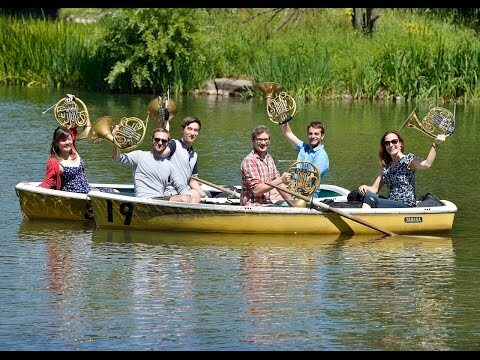 A Horn Flashmob in Havana! 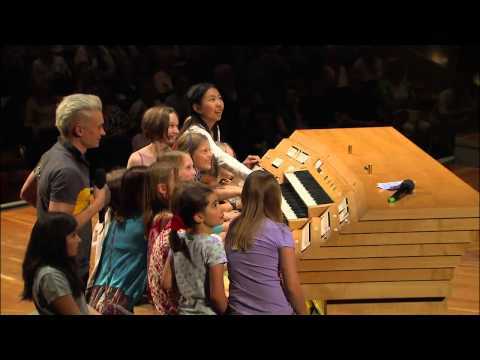 Scroll through some of my favourite videos of the moment – and let me know yours! Tweet them to me @sarahwillis and I´ll show them here!